To perform a district hospital-based maternal death review aimed at assessing the benefits and limits of an integrated and comprehensive project for reproductive health in Oyam district, northern Uganda. From April 01, 2009 to March 31, 2010, all cases of maternal death occurring in the hospital were prospectively recorded using a specific questionnaire. A clinical review of these maternal deaths was systematically done. The hospital is located in a rural area and it offers the possibility to perform cesarean sections, obstetrics ultrasounds, and blood transfusions. No emergency room and pathological services are available. Seventeen cases were recorded. 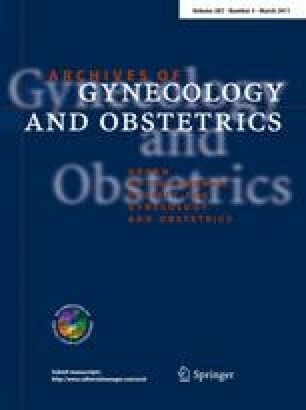 Thirteen (76%) were classified as direct obstetrics deaths (post-partum hemorrhagia in five cases, unsafe abortion in five cases, eclampsia in two cases and ante-partum hemorrhagia for placenta previa in one case). The remaining cases (n = 4, 24%) were indirect obstetrics deaths (meningitis HIV-related in two cases, cardiopathy in one case and cerebral malaria in one case). An important negligence of the health staff of the health centers was evident in three cases. The availability of an emergency room service was estimated to potentially prevent death in six cases. Three main targets for future interventions were identified: improving the quality of assistance in the health centers, implementing an emergency room service in the hospital and counteract unsafe abortion.